The special combat missions marathon allows you to add the VII Indianapolis to your collection for free, and earn some great rewards, such as containers of the “American Cruisers” collection. The Marathon consists of 26 missions. Complete 21 of them to earn the final reward — cruiser VII Indianapolis , a slot and a commander with 6 skill points. All Marathon missions can be completed with Tier VI–X ships in Random and Ranked Battles. You have 2 to 3 days to complete each mission. 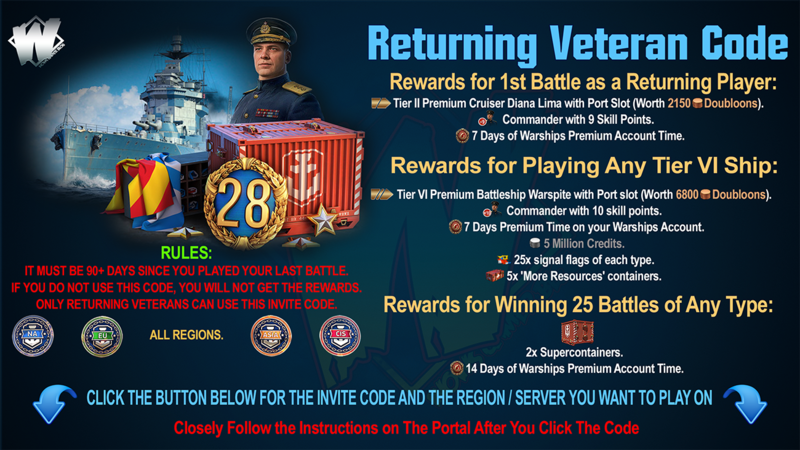 Reward for each mission: a container of the “American Cruisers” collection. June 1–4 Over any number of battles, hit enemy ships 1,000 times with the main guns. June 1–4 Hit enemy citadels 8 times over any number of battles. June 4–6 Be among the top 3 XP earners on your team in a winning battle. June 6–8 Over any number of battles, destroy 6 enemy ships. June 8–11 Set 5 fires and cause 15,000 damage to enemy ships by fire in a winning battle. June 8–11 Over any number of battles, take 10,000,000 HP of potential damage. June 11–13 Destroy two enemy ships in a winning battle. June 13–15 Over any number of battles, earn 7,500 base XP. June 15–18 Cause 70,000 HP of damage to enemy ships in a winning battle. June 15–18 Over any number of battles, earn 2 “Defended” ribbons and set 10 fires. June 18–20 Destroy an enemy ship and survive in a winning battle. June 20–22 Over any number of battles: cause 300,000 HP of damage to enemy ships. June 22–25 Hit enemy ships 150 times with the main guns in a winning battle. June 22–25 Over any number of battles, shoot down 30 enemy aircraft. June 25–27 Be among the top 3 XP earners on your team and survive in a winning battle. June 27–29 Over any number of battles, earn 500 ribbons. June 29 ― July 2 Earn 1,750 base XP in a winning battle. June 29 ― July 2 Over any number of battles, damage 100 modules. July 2–4 Get 3 “Captured”, “Assisted”, or “Defended” ribbons in a winning battle. July 4–6 Over any number of battles, earn 7,500 base XP. July 6–9 Destroy a ship and hit a citadel in a winning battle. July 6–9 Over any number of battles, deal 500,000 HP of damage to enemy ships. 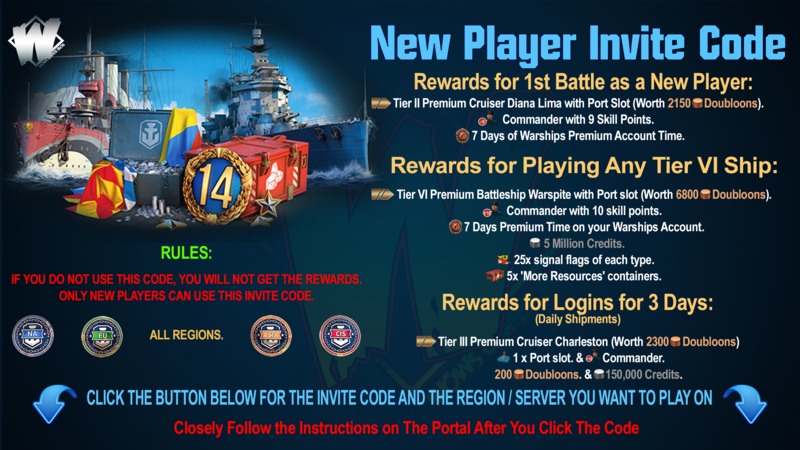 July 9–11 Destroy a ship and damage 2 modules in a winning battle. July 11–13 Win 6 battles. July 13–16 Set 2 fires and hit enemy citadels 2 times in a winning battle. July 13–16 Over any number of battles, earn 500 ribbons. After completing 21 or more missions, you’ll receive the main reward of the Marathon — VII Indianapolis and a commander with 6 skill points! 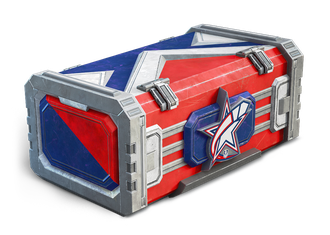 From June 1 through July 25, 9:00 (GMT+3), all VII Indianapolis owners will be able to earn up to an additional 18 containers of the “American Cruisers” collection. All you need to do is to play with VII Indianapolis in Random and Ranked battles at least once every 3 days. Please note, that these combat missions will become available after a single battle on VII Indianapolis and remain accessible until July 25th. Reward: 1x “American Cruisers” collection container. Types of battle: Random and Ranked Battles. This combat mission can be completed only once. A similar mission will become available every 3 days.